Guardian Angels Training can provide specialist Clinical Skills Training and Management Training courses to registered and non-registered staff, this includes nurses and support staff. Our training courses are delivered by experienced clinical educators using engaging teaching methods which involve interactive and interesting learning modules that get participants involved in the learning process, learning new clinical skills by doing. As our Clinical Skills Training and Management Training courses are taught by practicing professionals for professionals each course is relevant to current practice and is intensive, evidenced based and in-depth. The skills and knowledge acquired will improve clinical service delivery. 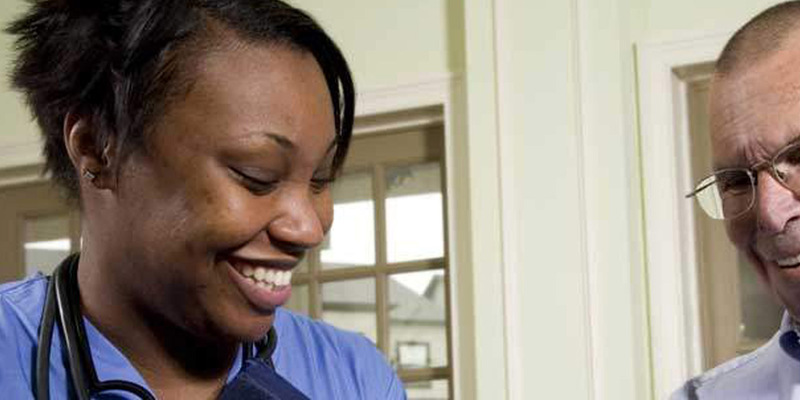 Upon completion of our courses the employer, the public and the Care Regulator can be confident that workers providing care are trained to a high standard in specific clinical and managerial skills and that they have the right level of knowledge and understanding to provide high quality person centred care. Our Clinical Skills Training and Management Training courses are delivered in your workplace at a time convenient to you. All of our training courses meet the requirements and standards of the CQC, Skills for Care, Skills for Health and the National Occupational Standards and courses delivered through Guardian Angels Training can be tailored specifically for your organisation’s needs. We also have the facility to deliver nationally recognised and approved training qualifications in various clinical skills, such as venepuncture and catheterisation. This allows us to deliver accredited Level 3 qualifications in partnership with recognised awarding bodies such as Aim Awards and OCN. Contact Guardian Angels Training to discuss your current requirements and to find out how we can help deliver a cost effective training solution.